We will pick you up from the airport and take you to your hotel. 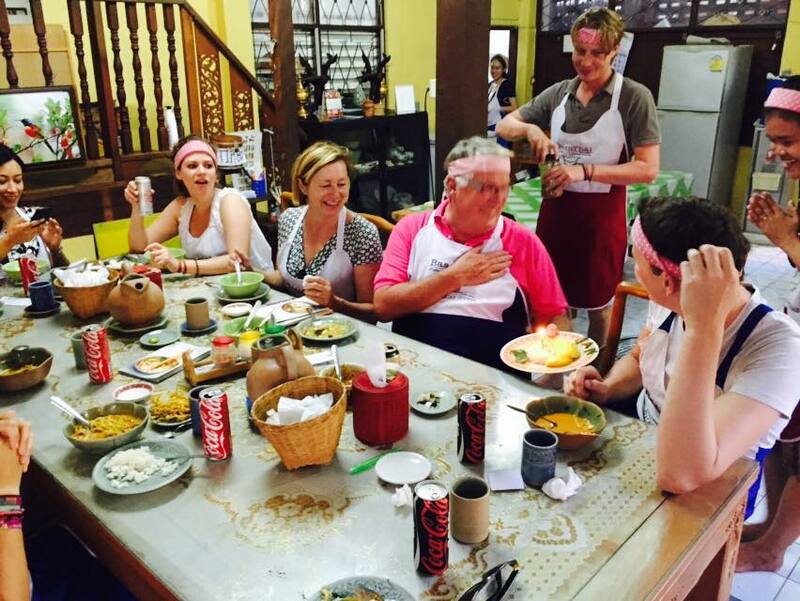 There you can relax, unwind and feel free to explore Chiang Mai in your leisure time; your Thai cooking class will start the following day. 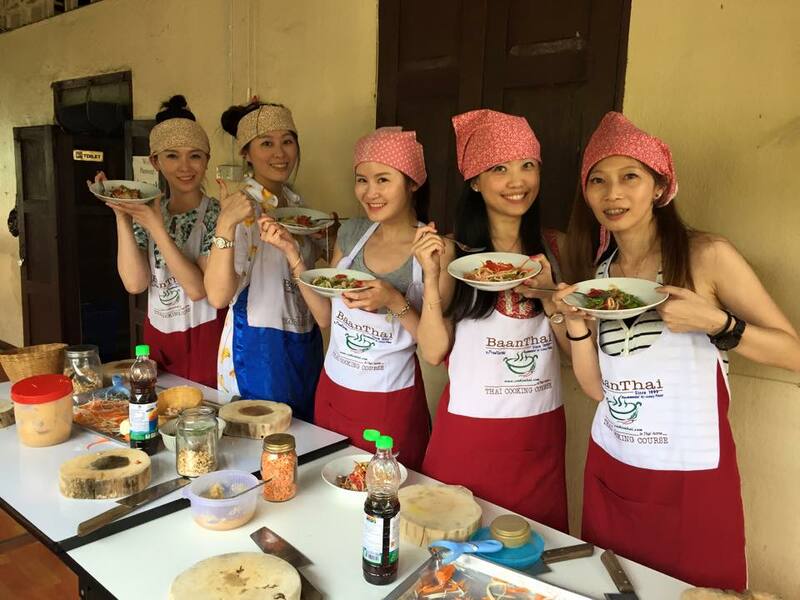 We will pick you up from your hotel and take you to the Baan Thai Cooking School where the emphasis is on traditional methods, techniques and dishes. 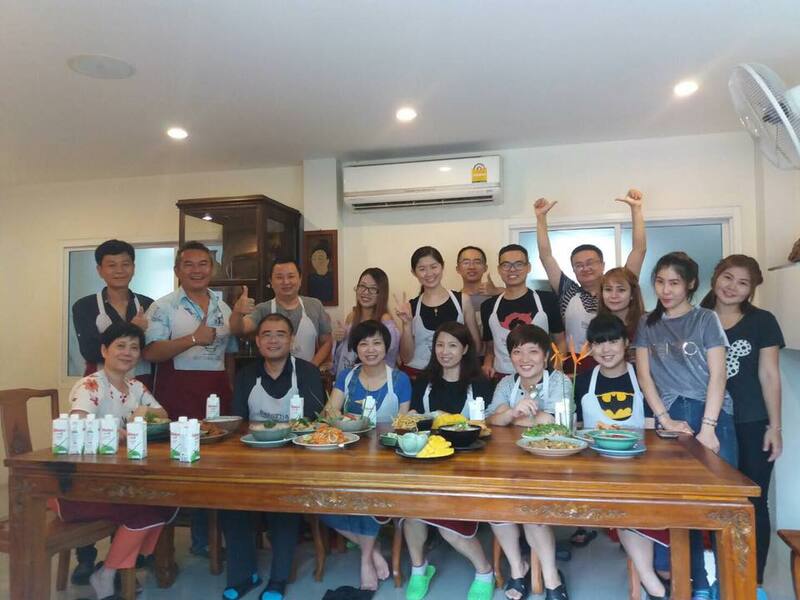 Skilled teachers will take you through a host of Thai foods and you will get the opportunity to prepare the dishes yourself. Fresh ingredients and unique methods will be clearly explained and you can enjoy the food you prepare. 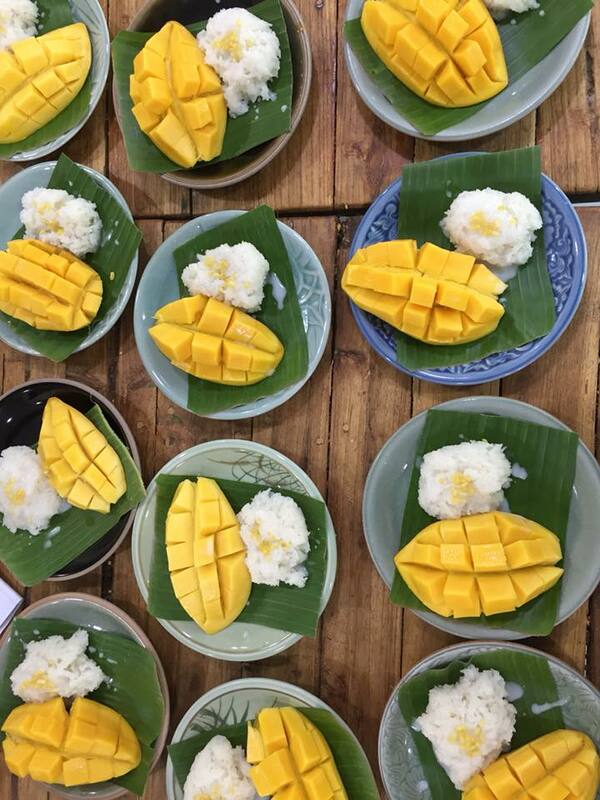 After discovering the secrets of Thai cooking, you will be returned to your hotel.